It is so exciting to have finally made a Christian flag pledge of allegiance unit study! Many parents that read our blog have been looking for a set of activities like this and have been asking for it for years. Well, here it is! 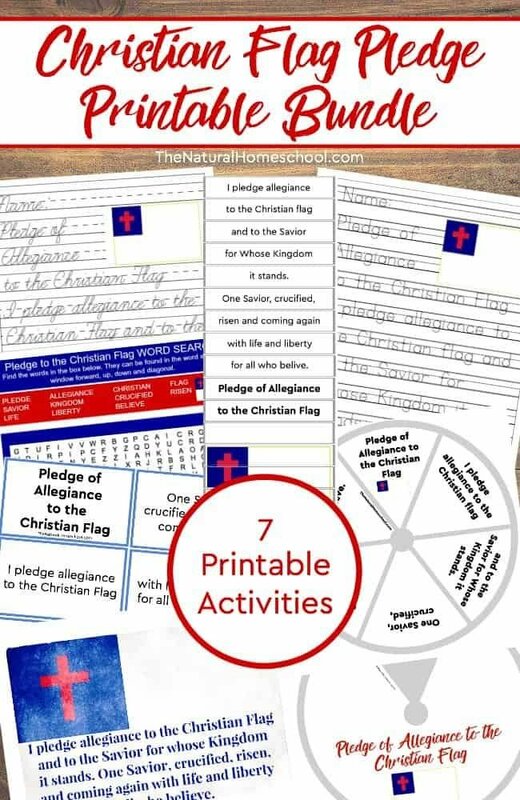 In no time, your kids will be saying, “I pledge allegiance to the flag” with 7 really fun activities that will help them learn the Christian pledge allegiance to the flag from memory! 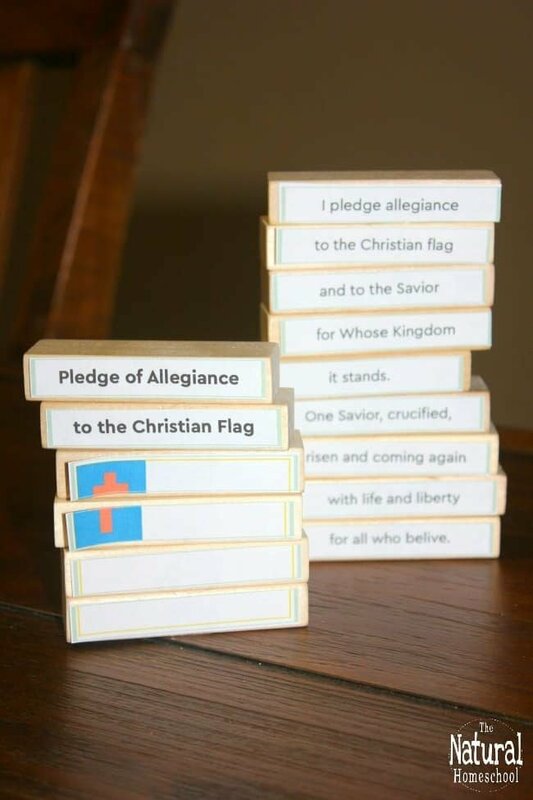 Are you ready to have your kids learn the pledge of allegiance to the Christian flag by heart? Here is the bundle for you!